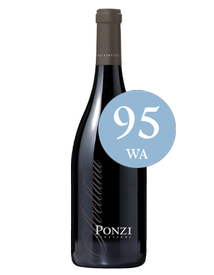 Large formats ensure there’s plenty to go around, but they also offer significant benefits to age-worthy wines. 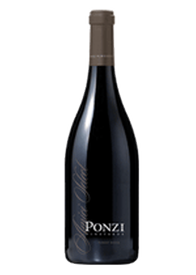 Less exposure to oxygen enables large format cuvées to age slower and more gracefully. 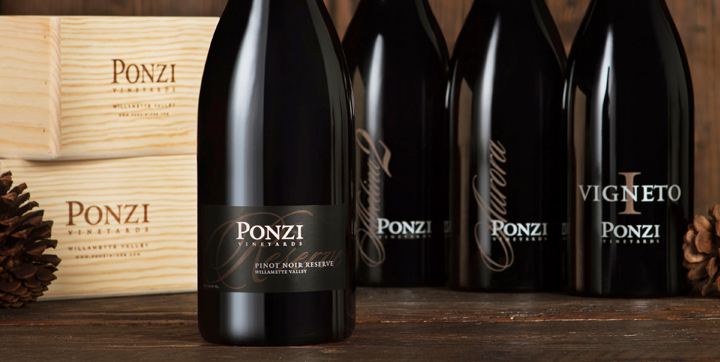 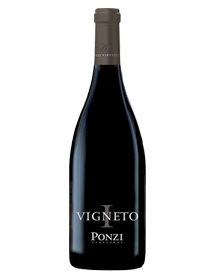 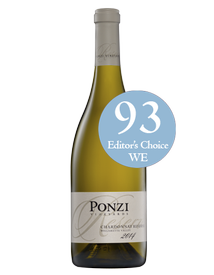 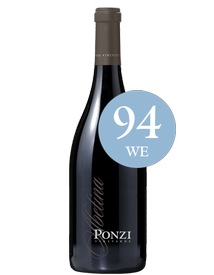 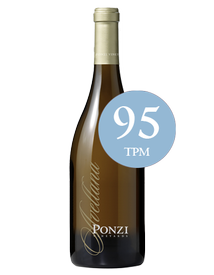 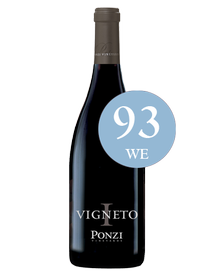 A limited number of Ponzi Reserve and Single Vineyard magnums are bottled each vintage. 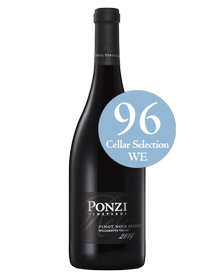 Specialty large formats of Ponzi Pinot Noir Rosé and Riesling are also produced.